Citizens Advice North Somerset offers free, confidential, impartial and independent advice and information. Our service is for people living and/or working in North Somerset. If you live outside of this area you can find your nearest Citizens Advice branch here. We are one of the country’s most progressive and dynamic advice services. Operating from drop in advice centre, dedicated telephone advice and a range of outreach locations, employing approximately 18 staff supported by 81 volunteers. 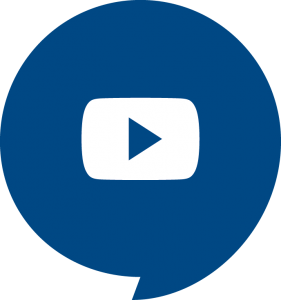 We are a member of the Citizens Advice network which provides an extensive online information system used to advise clients and also sets the standards of advice, training and equal opportunities for our offices. Citizens Advice also helps people at national level by providing information and advice and by influencing policymakers. We deliver this through our advice services, our research and campaign work, our equality and diversity work and our training provision. The Advice Quality Standard demonstrates that our organisation is easily accessible, effectively managed and employs staff with the skills and knowledge to meet the needs of our clients. 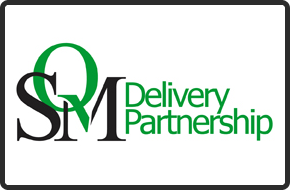 The Specialist Quality Mark demonstrates that our organisation is well run and able to offer excellent client care. It is also a requirement of our Legal Aid Contract. All Citizens Advice local offices are independent charities, governed by their own board of trustees, who are ultimately responsible for leading the organisation and deciding how it is run. Ensuring the office complies with relevant laws. 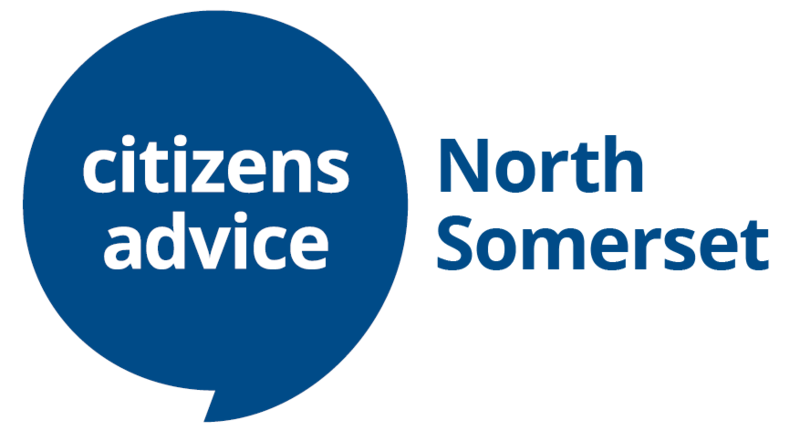 Details of our complaints policy and procedure and how to complain about a service you have received from Citizens Advice North Somerset. 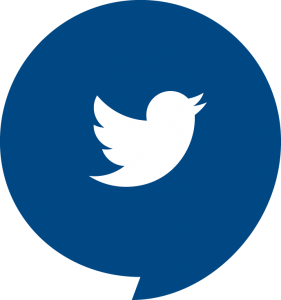 Find out more about who is using our service and making your voice heard. If you want to contact us for advice, see get advice. Appointments are only offered AFTER you have been to our drop-in service. See get advice for more details. Due to the volume of people we see, let us know as soon as possible if you cannot attend your appointment and you will be given the next available date.